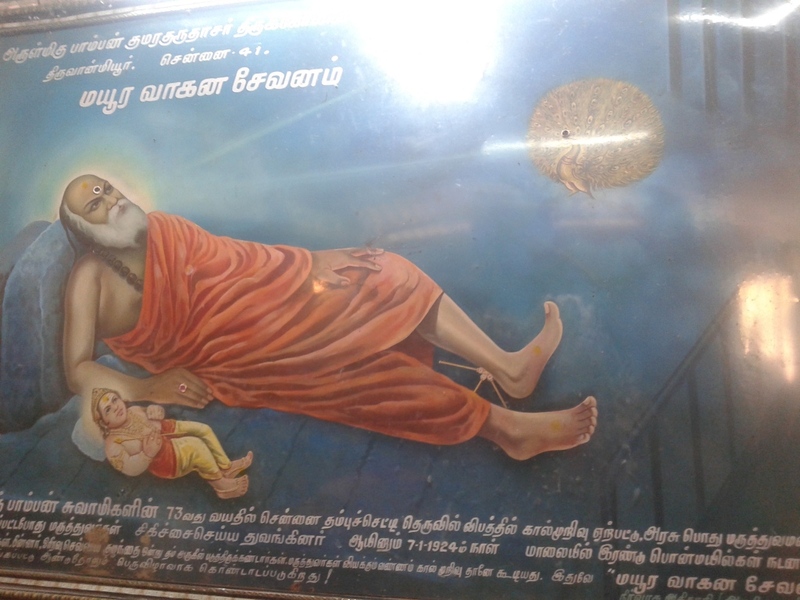 Pamban Swamigal was an ardent Muruga Bhaktha and Great Tapasvi in the 19th Century. He was born in a village called Pamban near Rameswaram and hence came to be known as Pamban Swamigal. 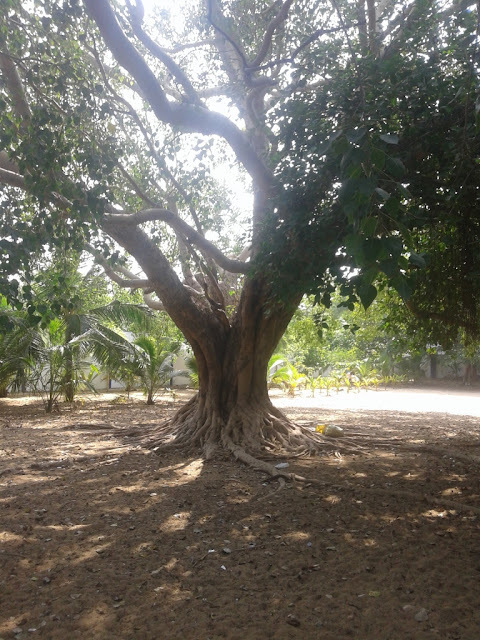 Pamban Swamigal himself had earmarked the Land here to be purchased for the Samadhi Temple before entering into Samadhi State. Amidst the Hustle and Bustle of the city, uniquely this Temple is situated among of acres of sandy land, trees, birds and serene environment. The Natural environment aids the spiritual power of the place along with the chanting of 'Tirupugazh', powerful Spiritual verses on Lord Muruga by ardent devotees here. Pamban's childhood name was Appavu and he was born in Pamban village in Rameswaram District. He later came to be known as Pamban Swamigal as he lived and left the island Pamban. When he was 13, he had a vision and was inspired to write poems on Lord Kumaraguru/Muruga and his first Tamil poem was written on a palm leaf. 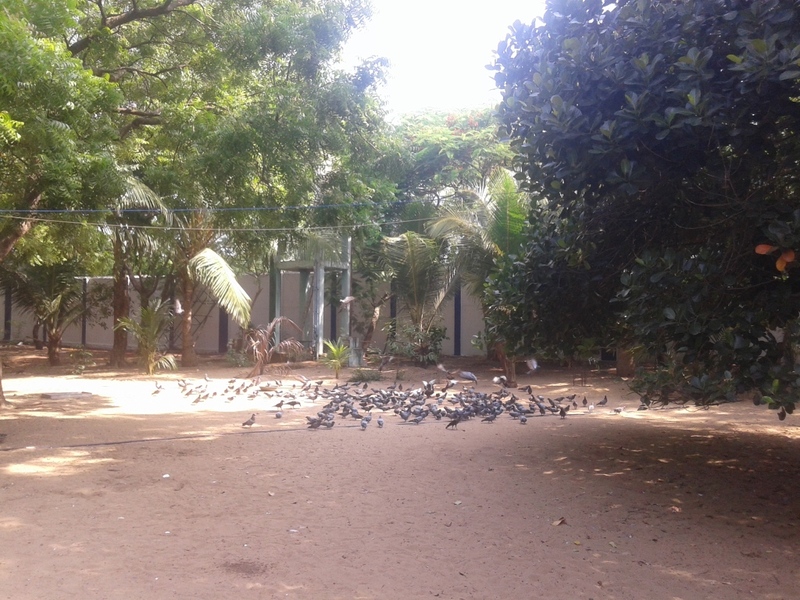 He considered the great Tamil Poet Arunagirinathar as his Manasika guru. A Temple Priest named Sethu Madhava Iyer marvelled at the spiritual maturity of the child and initiated him into the Shadakshari Mantra of Muruga on Vijayadasami day at Agni Theertham of Rameswaram Sea Shore Temple. Pamban Swamigal was married to Kalimuthami and had a son and 2 daughters. 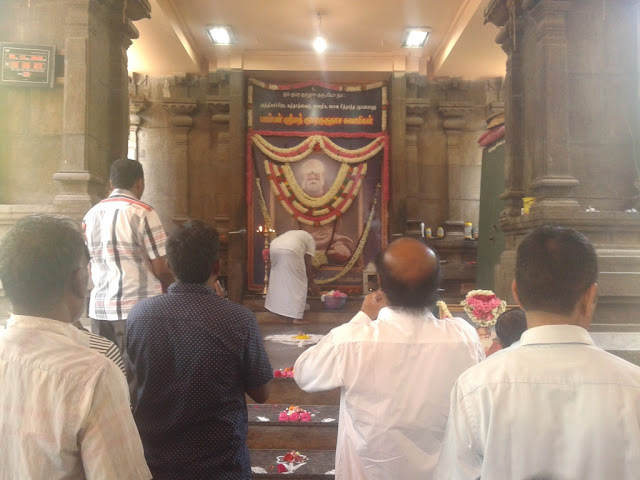 Yet he continued his Muruga pooja religiously. Once when their daughter was sick, Pamban Swamigal meditated on Lord Muruga and refused to apply vibhuthi by himself to his child. He asked his wife also to pray. Muruga himself came and applied Vibhuthi to the child and his daughter was cured. Pamban Swamigal composed Shamuga kavacham in Tamil which is a powerful hymn comprising of 30 verses and it protects devotees swiftly from any illness of Body and mind. Panchamritha Varnam is another Powerful Tamil sloka composed by Pamban Swamigal. Lord Muruga himself has told an old lady in Tiruchendur that Muruga will be present physically wherever Panchamritha Varnam is sung on a pleasant note. He wrote many more books and poems on Muruga . 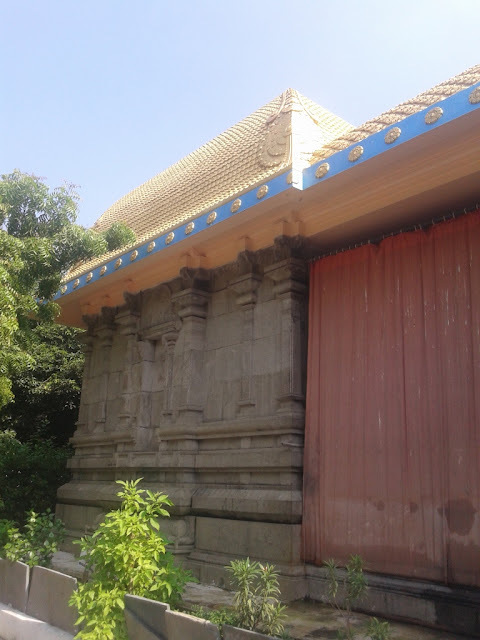 Once Pamban Swamigal came to Kanchipuram and left without worshipping Kumarakottam Muruga Temple there. 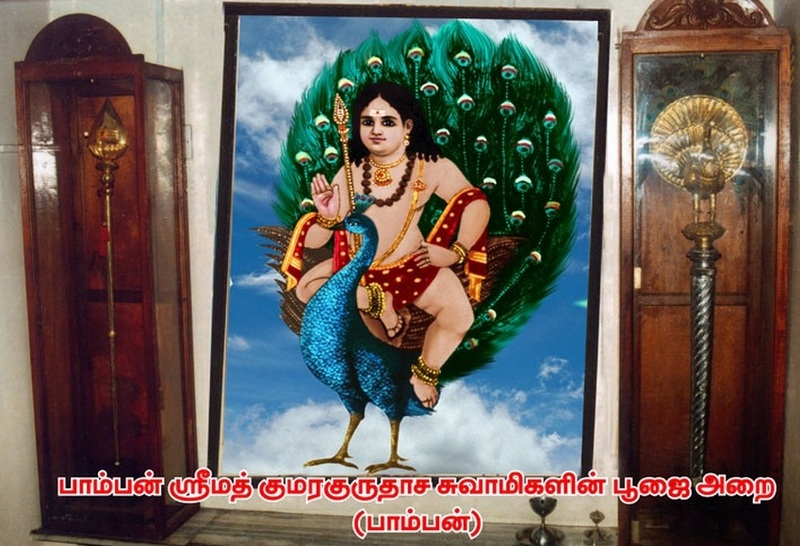 Lord Muruga himself came there disguised as a 30 year old man and asked if he had visited the Temple where Kachiappa Sivacharyar composed the Famous Kanda Puranam in Tamil. 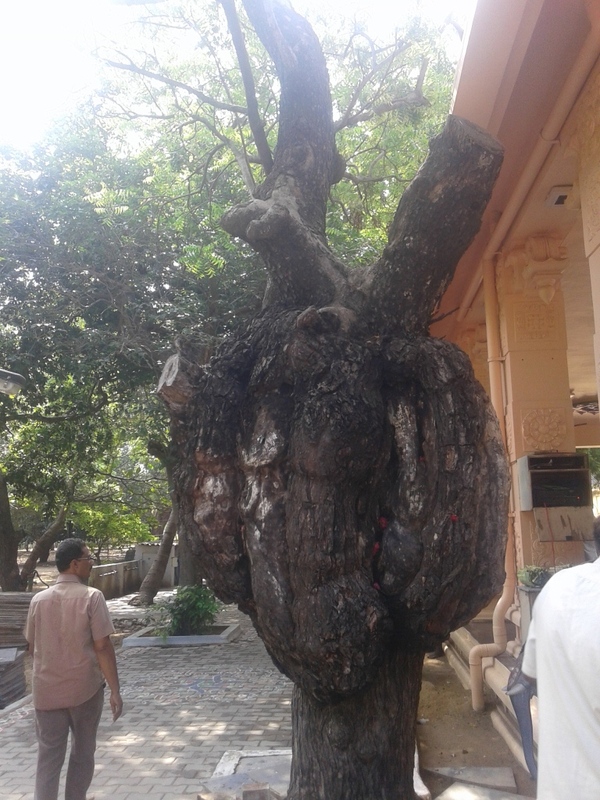 The man guided Pamban Swamigal to the Temple and vanished. In 1894 Pamban Swamigal wished to get upadesha from Lord Muruga himself and dug a pit in a Burial Ground at Peerapan Valasai near Ramathapuram in Tamil Nadu. He was meditating in the Burial Ground for 7 days. On the 7th night, Muruga himself gave Darshan to him as Palani Andi with a Dandam on one hand and Chin mudra on the other hand. He was accompanied by 2 rishis. Muruga himself gave updadesha to Pamban Swamigal and vanished. Pamban Swamigal continued his meditation without food and water for 28 days there in the pit. Again he was instructed by Lord Muruga's voice to come out. It was a Chitra Pournami Full Moon day when he came out based on Muruga's call. In 1895 Pamban swamigal took Sannyasa and Muruga instructed him to go to Chennai. Suprisingly when he came to Egmore Station, a cart was waiting for him and took him to Bangaru Ammal's residence in St George Town in Chennai. Bangaru Ammal said that Muruga had come in her dreams and told her that a saint would come to her house and that she should provide food and accomodation. Pamban swamigal accepted her invitation and stayed there. In 1923, Pamban Swamigal had an accident in Thambu Chetty Street in Madras. He was admitted to the Government Hospital where the doctors said that the leg had to be amputated. 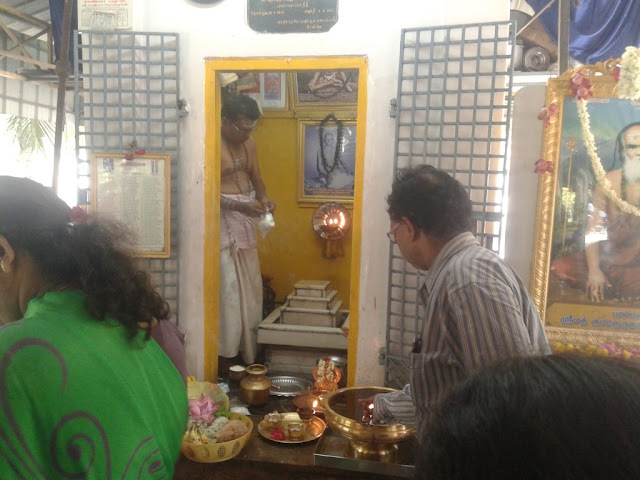 Chinnaswami Jothidar, a follower of Pamban Swamy recited Shamuga Kavasam. He had a vision of a vel entering Pamban Swamigal's ankle and leg injury was miraculously cured. 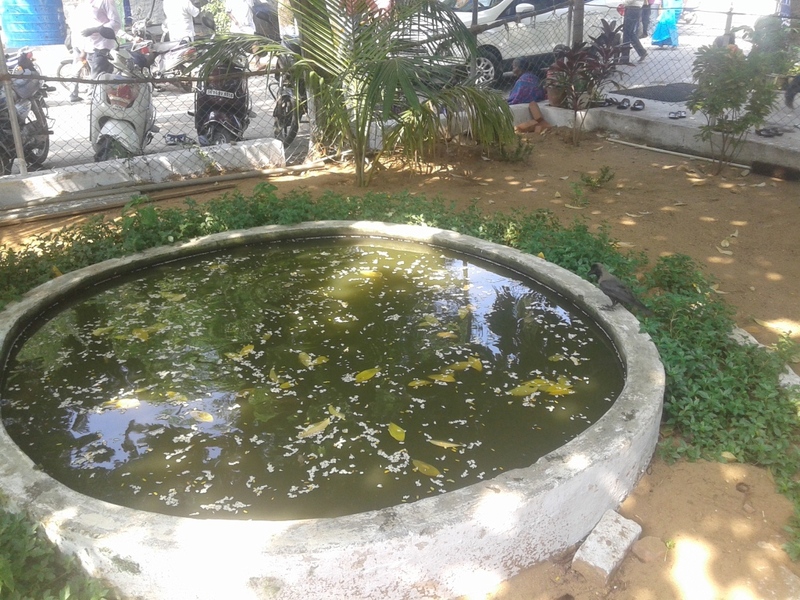 Pamban Swamigal saw two peacocks dance before him and Lord Muruga sleep as an infant beside him. Pamban Swamigal guided his followers to do the Mayura Vahana sevana Vizha every year in memory of Lord Muruga's Darshan given to him. Till date the Mayura Vahana sevana Vizha is conducted every year in Pamban swamigal temple. Will the Great Secretive Force which guides me fail to guide the people who believe and follow me? Never will it fail to guide, Do not Fear !! 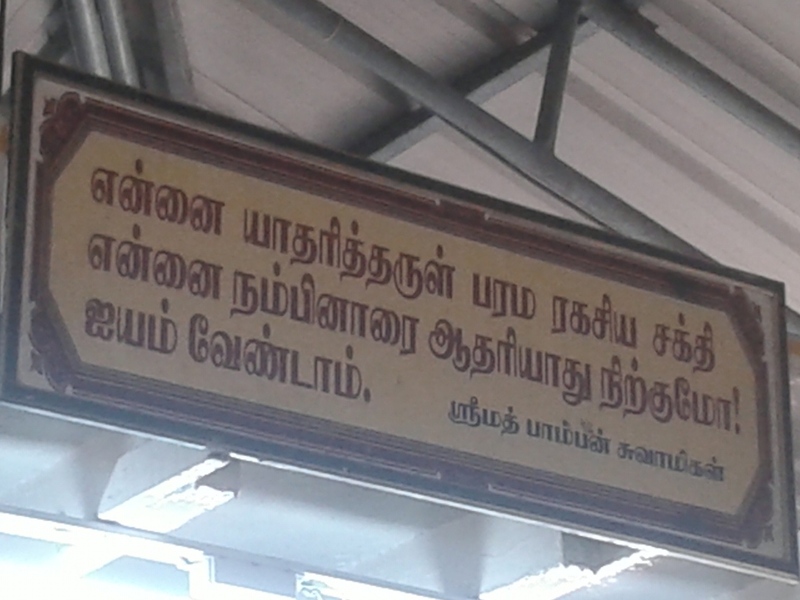 Pamban Swamy says that the verse 'Velum Mayilum Thunai' in Tamil is a great Mantra for protection. On May 30 1929 at 7:15 am Pamban Swamigal entered Samadhi State and left his Mortal Body. He had earlier earmarked the land to be purchased for the Temple and the Temple was constructed in the same place as guided by him.